The Masters football fraternity of Guyana will join the rest of the world, today, in celebrating the 78th birth anniversary of arguably the greatest footballer, Brazilian Edson Arantes do Nascimento more affectionately called King Pele. 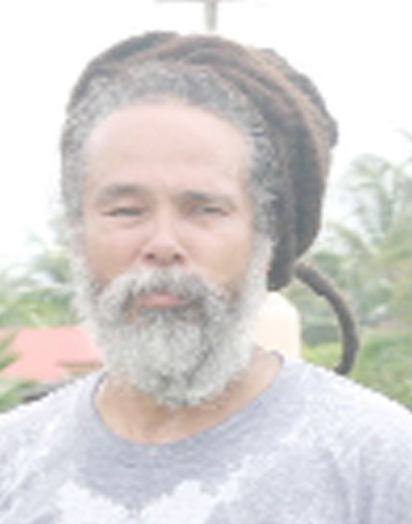 The 13-year old Rastafari Patriarchs Masters football club will tonight confront a Georgetown aggregation at the Tucville ground, beginning at 7 pm. The feature game will be preceded by an under 15 match-up between Santos FC and Fruta Conquerors at 4 pm and followed by an all-Conquerors Girls affair. The Patriarchs, led by former national Roger Alphonso, will be looking to improve on last Sunday’s 2-2 stalemate against Hearts of Oak Masters. The Berbicians took the lead midway in the first half thanks to Kurt Alphonso, but Calvin ‘Brooklyn’ Pitt quickly equalised with a perfectly executed free kick that beat former national goalkeeper Phillip Carrington at the far post. Pitt gave the Rastas the lead 12 minutes into the second segment. The Patriarchs were however denied victory with 35 seconds remaining in the game when Colin Bowery fired a left-booter into the ‘V’ from just outside the box. 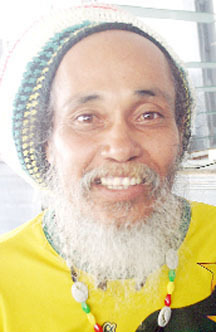 Tonight the Patriarchs will be strengthened by the inclusion of one of Guyana”s best forward to have played the game, Vibert ‘Dordee’ Butts while the City line-up will have another top forward of yesteryear, Anthony Stanton. Other past stalwarts of the game who will be showcased are: Terrence Burnette, Robert Danjou, Floyd Campbell and Lloyd Smith for the Patriarch and on the opposite among the ballers will be Frank Parris, Jolly Lewis and Gerald Williams.